I'm fairly vanilla, okay, very vanilla. I don't have any part of my body pierced, or tattooed. My teeth are all white, and I stay away from rhinestones on my nails. 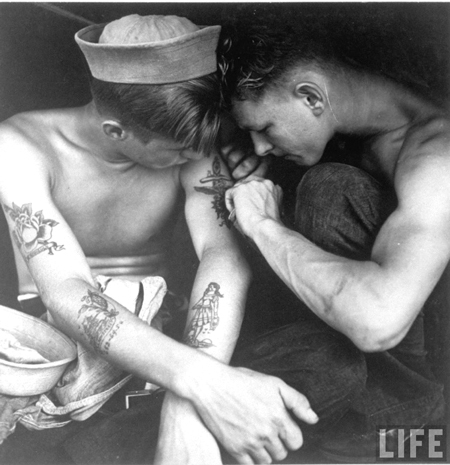 I have, however, always loved nautical tattoos. 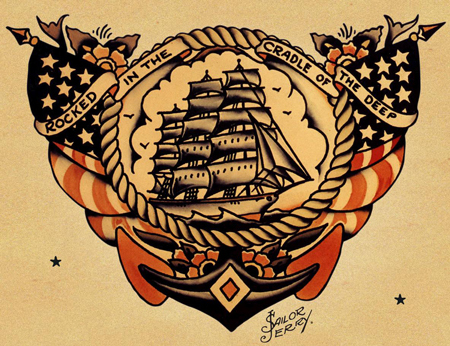 If I were ever to get a tattoo, it would be of a clipper ship or anchor. 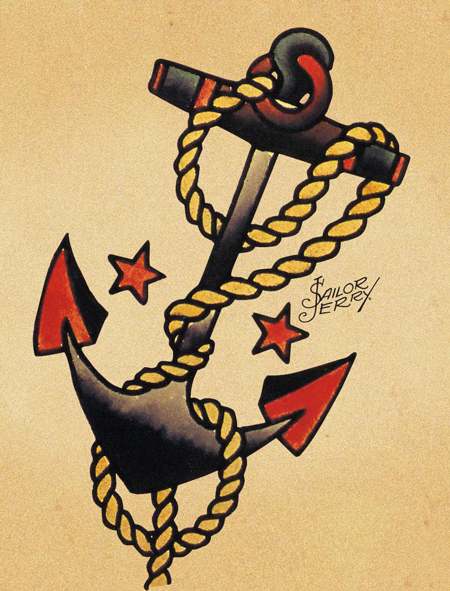 Norman Collins, also known as Sailor Jerry was the master of nautical tattoos. 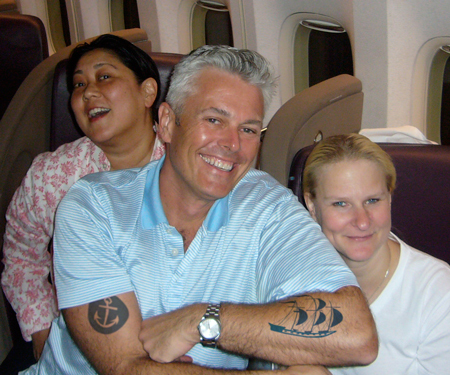 It seems appropriate to only have a tattoo that a sailor would have, like Popeye. 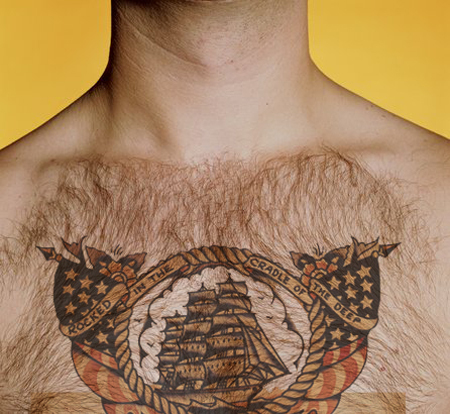 If I had a clipper ship on my chest I would walk around shirtless, smoke a corn cob pipe, and tell tall tales of the sea. Design design, or non-design design?